The ASUS Cerberus mouse features DPI switch, rubberised side grips and ambidextrous design while maintaining excellent value for money. A DPI clutch enables instant switching among four customisable sensitivity levels, giving you the right amount of speed for standard gaming sequences and ultimate precision when you need it. A convenient LED color indicator lets you know the current sensitivity level at a glance. 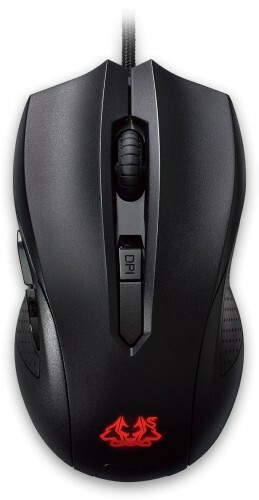 The mouse is designed to perfectly fit both right and left-handed user and accommodate any grip style. The Cerberus mouse provides a very comfortable experience with total control. 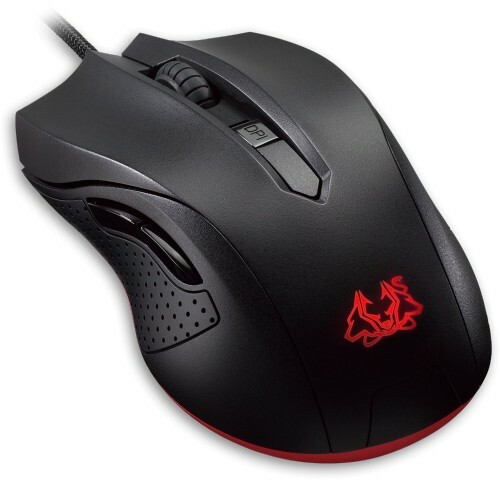 The Cerberus mouse features improved rubber side grips that stay cool and reduce slipping from sweat to keep you in total control.